Facebook’s latest expansion into original video is a throwback to the heyday of reality television. The social network is partnering with MTV Studios to launch a “reimagined” version of The Real World on its video-centric Watch tab. The show will span continents, with three location-specific seasons centered on casts in the US, Mexico, and Thailand. It’s set to be co-produced by by MTV Studios and Bunim/Murray Productions, the latter of which is considered a pioneer of reality TV and helped create The Real World, Road Rules, and Keeping Up With The Kardashians. The premiere date is sometime in spring 2019. Beyond the news and sports shows, the largest swath of original programming on Facebook has been athlete-centric reality television with shows centered on Shaquille O’Neal, Dwanye Wade, and Marshawn Lynch. A smattering of animated shows, comedy programs, and some dramas have rounded out the company’s lineup, yet none of it has really taken off in any meaningful fashion. A reboot of The Real World could be a different story, as it capitalizes on the brand appeal of a classic show while using a new twist on the format to appeal to a global audience. 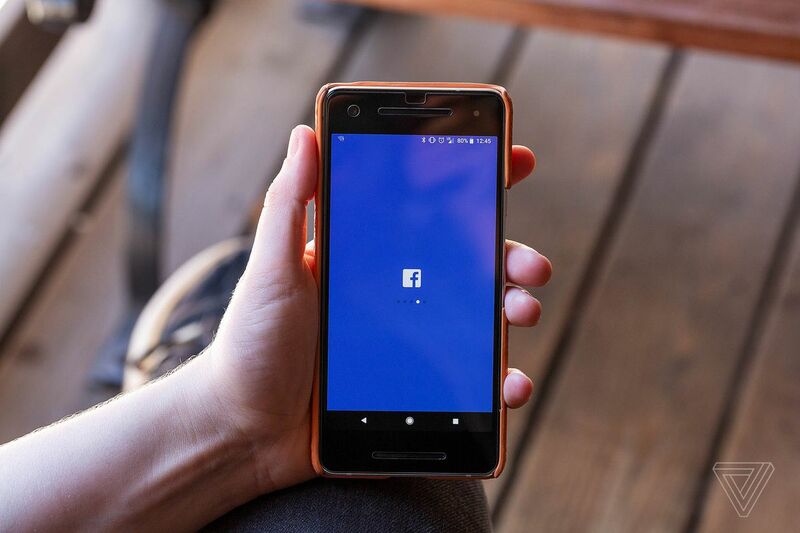 Notably, Facebook Watch expanded internationally back in August of this year, and it’s clear this multi-continent approach to The Real World is aimed at capitalizing its more than 2 billion-person global audience. “The Real World made history as the world’s first original reality show and trailblazing social experiment — and we’re thrilled to reboot the show for today’s audiences — representing and amplifying the real life, real people, real places and real social tensions of each country,” Matthew Henick, Facebook’s head of content planning and strategy, said in a statement. Of course, some may find it rather curious that Facebook — a company that reportedly wants to make a device that watches you while you watch TV, and that just backpedaled from saying its new video chat device won’t be used to target ads — is helping reboot a show where total strangers are constantly surveilled and their constant conflicts and romances broadcast to millions. But perhaps that’s nearly here nor there.